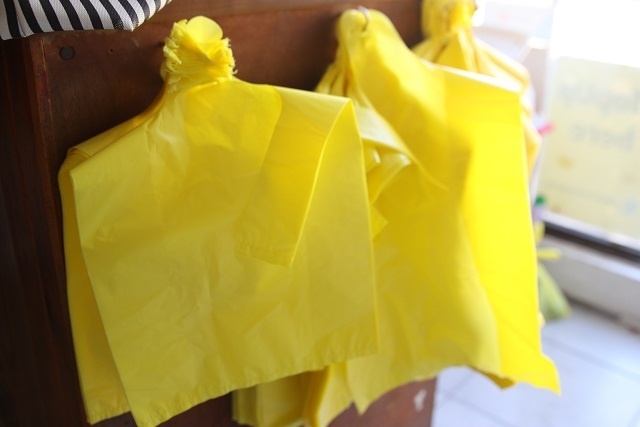 (Seychelles News Agency) - The ban on importation of plastic bags and other items in Seychelles has been in force for more than a month, and officials from the department of environment say they are making sure the island nation adheres to the new regulations. 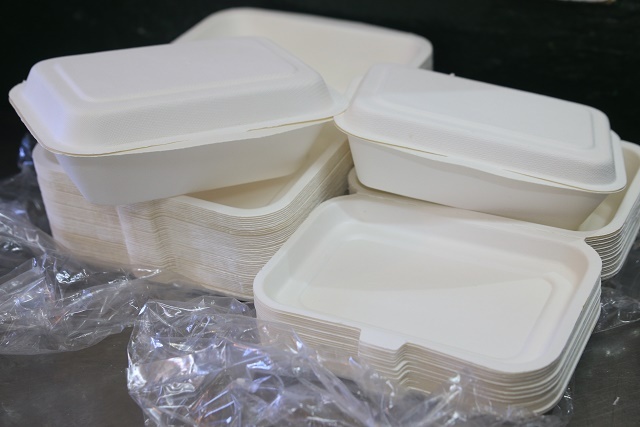 The decision to ban the importation of Styrofoam lunch boxes and plastic bags, plates, cups and cutlery was taken by the Seychelles’ cabinet of ministers last September. Put into effect in January, those items should be phased out of stores by July in the island archipelago in the western Indian Ocean. The ban exempts plastics used in the agricultural sector, industrial packaging sold in frozen conditions, and plastics used in the disposal of waste such as bin liners. A Seychelles free from plastic bags was a campaign undertaken by the SIDS Youth Aims Hub (SYAH) in 2015 aimed at encouraging the archipelago’s population of around 93,000 people to opt for reusable bags, a move that would cut down on plastic trash in the islands. She added that the authority is spending hundreds of millions of rupees on solid waste management, for de-littering rivers and marshes from all types of waste including plastics. The Seychelles Retailers’ Association which requested a longer grace period instead of the six months proposed by the department of environment, said it has not yet received any feedback, but it welcomes the use of biodegradable products. “We are not here only to do business, but we are also here to preserve the beauty of our environment," said the association’s chairperson, Karumbaiyan Cholorajan. 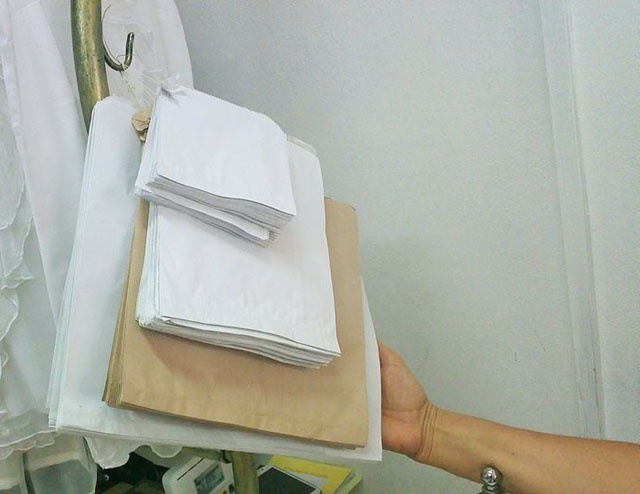 The Seychelles Trading Company (STC) is one of the first companies to announce that it has completely done away with plastic carrier bags, replacing it with biodegradable alternatives. Plastic waste makes up nearly 30 percent of all waste in Seychelles, according to a provisional study of the Seychelles’ landfill.